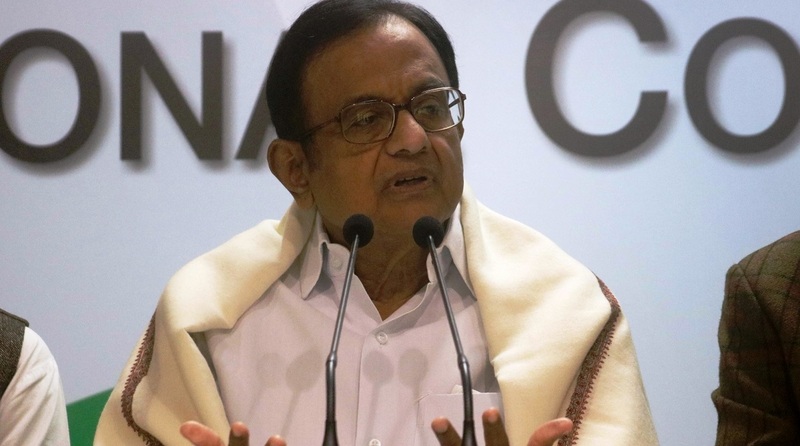 Reacting to the resignation of Shah Faesal, the first Kashmiri IAS topper, from the Indian Administrative Service (IAS), senior Congress leader P Chidambaram on Thursday said it is a sad development, adding that world will take note of his cry of anguish and defiance. “Though sad, I salute Shah Faesal IAS (now resigned). Every word of his statement is true and is an indictment of the BJP government. The world will take note of his cry of anguish and defiance,” Chidambaram tweeted. Though sad, I salute Mr @shahfaesal IAS (now resigned). Every word of his statement is true and is an indictment of the BJP government. The world will take note of his cry of anguish and defiance. Chidambaram also referred to the retired police officer Julio Ribeiro who led the Punjab Police during the insurgency. “Not long ago, Ribeiro, the legendary police officer, said the same thing, but there was not a word of reassurance from the rulers. Such statements from our fellow citizens must make us hang our heads in regret and shame,” Chidambaram added. Not long ago Mr Rebeiro, the legendary police officer, said the same thing, but there was not a word of reassurance from the Rulers. Such statements from our fellow citizens must make us hang our heads in regret and shame. Faesal had, on Wednesday, announced that he had quit the IAS service as a mark of protest against the unabated killings in Jammu and Kashmir and against the marginalisation of Indian Muslims by the Hindutva forces, reducing them to second class citizens. 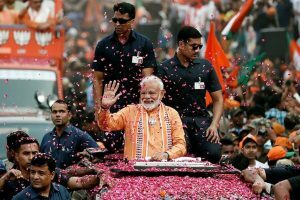 There were reports that he would join the National Conference (NC) and contest the upcoming Lok Sabha elections from the Valley. He had said he would be making a formal announcement in this regard on Friday in a media interaction. Faesal had recently returned after a stint as a Fulbright fellow at the Harvard Kennedy School and put in his papers for voluntary retirement from IAS. “To protest the unabated killings in Kashmir and absence of any credible political initiative from Union Government, I have decided to resign from IAS. Kashmiri lives matter. I will be addressing a press-conference on Friday,” he had tweeted on Wednesday afternoon. He further said that his resignation was also due to “insidious attacks on the special identity of the J-K state and growing culture of intolerance and hate in the mainland India in the name of hypernationalism”. Faesal had topped the civil service exam in 2009.